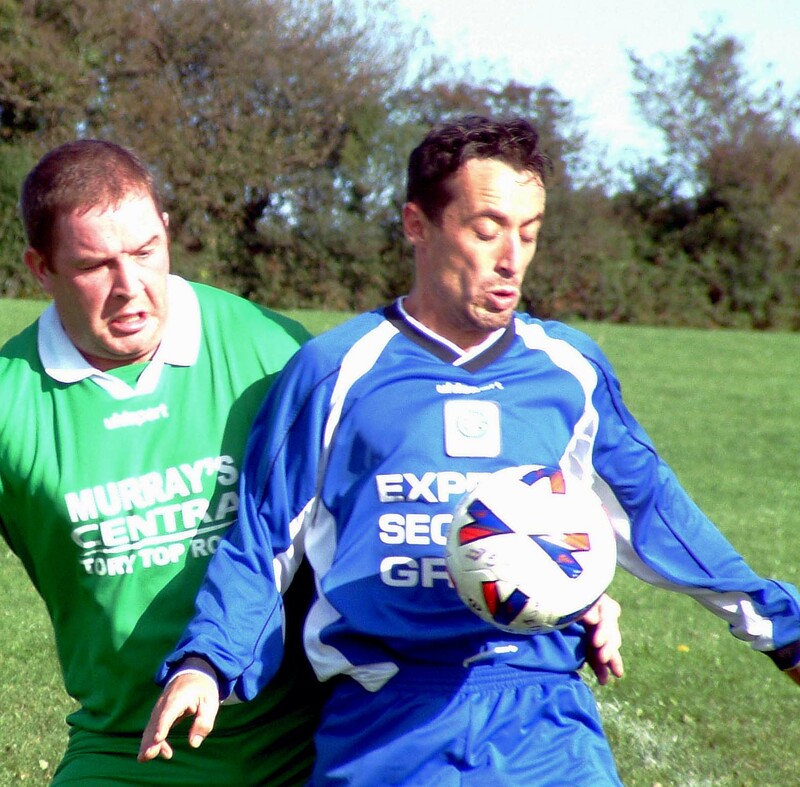 Greenmount Rangers haven't enjoyed the best of starts this season and the bad news continues for Greg Cooney's charges, though they came close to a big morale booster at Silverheights on Saturday, when they lost 2-1 to Village United in the Murphy’s Stout AUL Premier League. 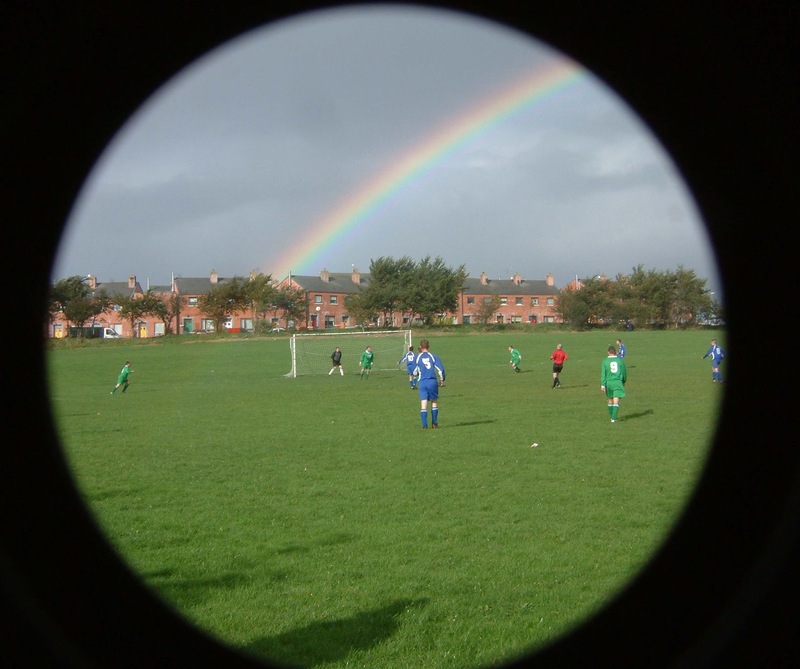 Losing a goal in the 88th minute is a sore thing but Greenmount’s wounds on Saturday were largely self inflicted, poor handling and mouthing the bugs in an otherwise spirited and encouraging performance. The ball was dropped by the keeper for a Village player to strike that late winner and, much earlier, the sending off that saw Rangers battle with ten men from the 17th minute could so easily have avoided. Rangers, even with the ten men, otherwise gave a great account of themselves, none more so than striker Darren Gubbins. He hit the bar in the first half, equalised in the second and only a brilliant save prevented him from sending Greenmount to the front midway through the second. Village were off key to a large extent. An eager Greenmount looked like the home team and took the game to the out of tune Mayfield combo from the opening whistle. But Village roused themselves, at least temporarily, in the 13th minute when they took the lead. The sending off soon followed but Village, despite a lively duet upfront, featuring the talents of the young Howie Coakley and the evergreen Jinty O’Sullivan, failed to press home their numerical advantage. The first advantage came their way in the 13th minute after young Coakley, a new local signing, forced a corner. 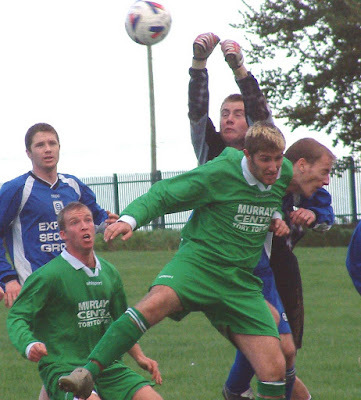 Dead ball expert Terry Lotty hit it well from the right and Conan Burns got in behind Trevor Olden to head powerfully past keeper Brian Morgan. Coakley, free to roam in the attack, was proving a handful and a defender fouled him in the 17th minute and was sent off with so much of the difficult match still to negotiate. The narrowness of the one goal lead gave Greenmount hope and that was almost realised in the 41st minute when home keeper Jamie O’Donovan had to make a brilliant save from a snap shot by John Farrell. The rebound fell to Gubbins but his instant effort came back off the bar. Trevor Olden (left) keeps an eye on Village player Jinty O'Sullivan. Village started the second half with a corner but it was Greenmount who seized the initiative and the shorthanded southsiders grabbed an equaliser in the 59th minute when the normally solid Village back four, where Steve Hackett has blended in well alongside the experienced Jones, were caught out by a long ball. Farrell picked it up on the left wing and drilled a low pass to Gubbins who whacked a beauty past the isolated O’Donovan. Greenmount really dominated the third quarter and an upset result was on the cards, Gubbins the most likely to deliver the shock chop. Especially so in the 69th minute. Then Davy Cooke, who improved as the game went on, sliced the home defence and Gubbins was through. Knowing his predator pedigree, you’d have put your money on him to score from inside the box. But Village put their faith in keeper O’Donovan and he didn't let them down with a top drawer save that saw the blistering drive turned over the bar for a fruitless corner. But even Village fans must have thought O’Donovan couldn't manage it again in the 77th minute. Then a magnificent Farrell cross had him back-pedalling as a posse of would-be match winners lined up. But again deliverance was in the hand of James and somehow he managed to touch the ball behind for yet another barren flag kick. When Lotty’s foot hit the ground (as well as the ball) when trying to deliver an 84th minute free, it summed up Village’s frustrating day and it looked as if the encounter would end all square. All that changed with less than three minutes to go. The winner came from a Lotty free. Again, perhaps unnerved by his recent faux pas, he didn’t get off one of his better deliveries. But keeper Morgan failed to make sure and the marauding Jones was just in the right place to squeeze the loose ball between the keeper’s legs and into the empty net. Three points, so softly won at the end of the generally sporting battle. Village United: Jamie O’Donovan, Rob O’Regan, Stephen Hackett, Barry Quirke, Conor Jones, Terry Lotty, Kieran O’Callaghan, Conan Burns, Howard Coakley, Jinty O’Sullivan and Thomas Cramer. Subs used: Denis Long for Cramer (65th minute) and Shane Curtin for O’Callaghan (81st). 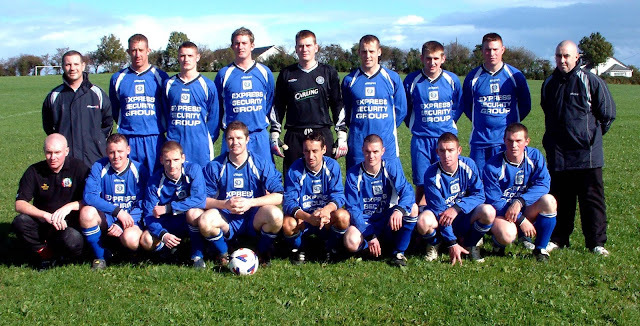 Greenmount Rangers: Brian Morgan, Pat Tynan, Ken Kelleher, Trevor Olden, Dave Cooke, Shane McSweeney, John Farrell, Robert O'Mahony, Darren Gubbins, Dougie Browne and Dean Buckley. Sub used: Kenny Williamson for Tynan (67th minute, injured).